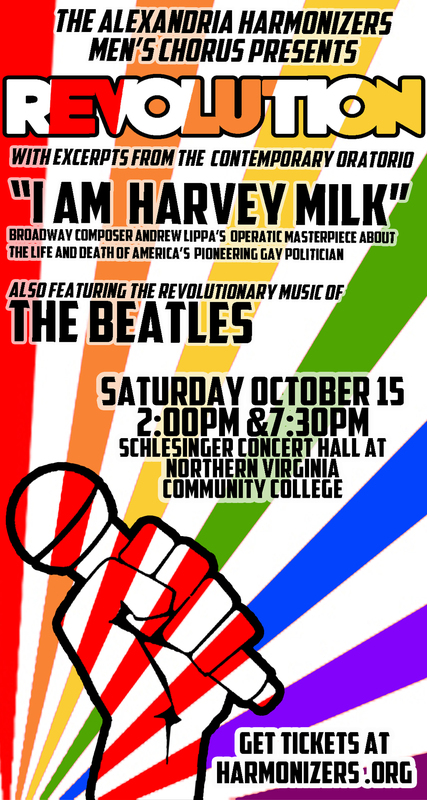 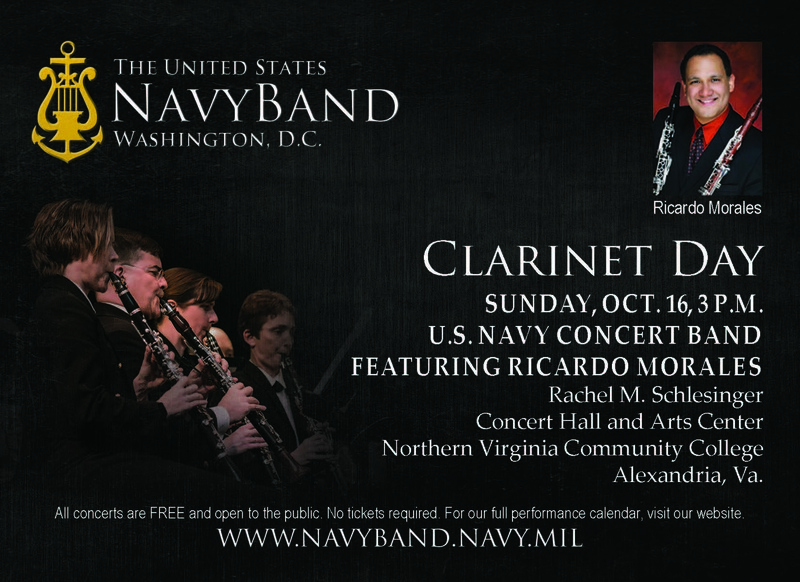 The Virginia Grand Military Band performs the first concert of their season at the Schlesinger Center on September 10th. 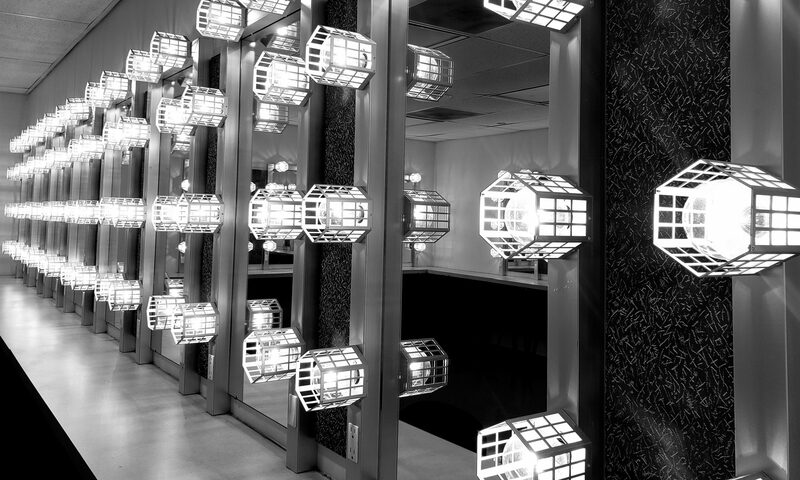 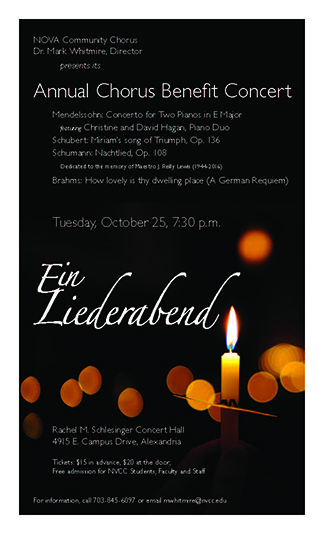 Featuring a pre-show talk with Conductor Loras John Schissel by the fireplace at 6:30pm. 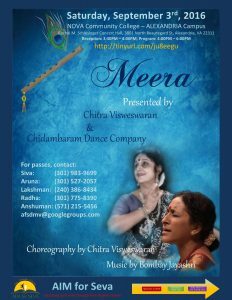 Meera, The Soul Divine Indian Dance performance on Saturday, September 3rd at 6:30pm. 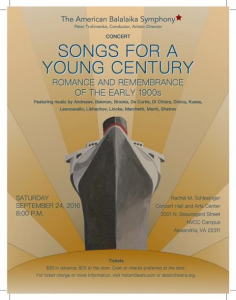 Tickets and information at kalyaniss@aol.com or (301) 983-9699.